Blurb: For the last ten years Taylor Collins hasn't allowed herself to look back. Now she's forced to return to a town full of ghosts, a farm she doesn't want, and a country boy she never forgot. 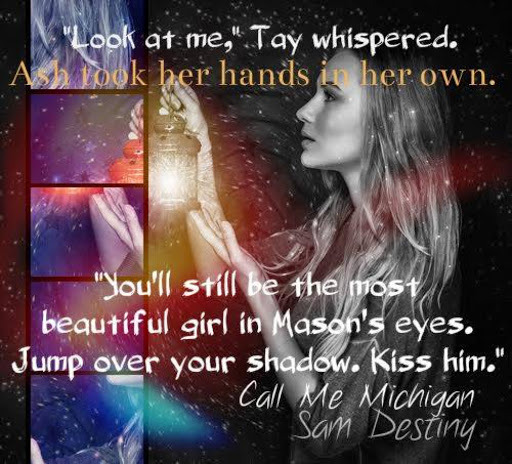 With her life spinning out of control, Taylor has no time for flirting - or love. Mason Stiles loves his family, his farm, and his job, but he's still regretting the one that got away. That is, until Taylor arrives back in town. When he sees her again, he realizes that maybe a friend is all she needs. 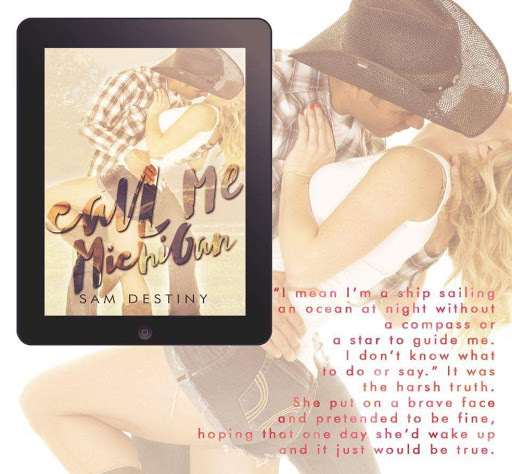 Sometimes a Stetson and a pair of cowboy boots can fix the world - but is it enough to grant Taylor and Mason a second chance at love?